I am trying to get my Slic3r settings to work to print file from 3dlabprint.com. I am told that they use Simplify3d because of several abilities that other slicers do not have. I am wondering if Slic3r has the ability to print thin walls as well as the ability to print double walls for the first 5 layers (I believe that is what i read). I tried to slice a part from the file using Slic3r and it came out almost 3 times the weight due to not printing thin walls. I am not sure if i missed settings or if there is something else going on (I am more inclined to believe I have missed something). Any thoughts on this would be most appreciated. slic3r is not compatible with the 3dlabs single shell designs, however cura engine works great. Does the new version of Cura work? I have been having a hell of a time getting something I can use here. I have an HE3D (with 3 extruders) that i am using. I had to create a new profile that had 1 extrude because I could not import the printing profiles that are included. 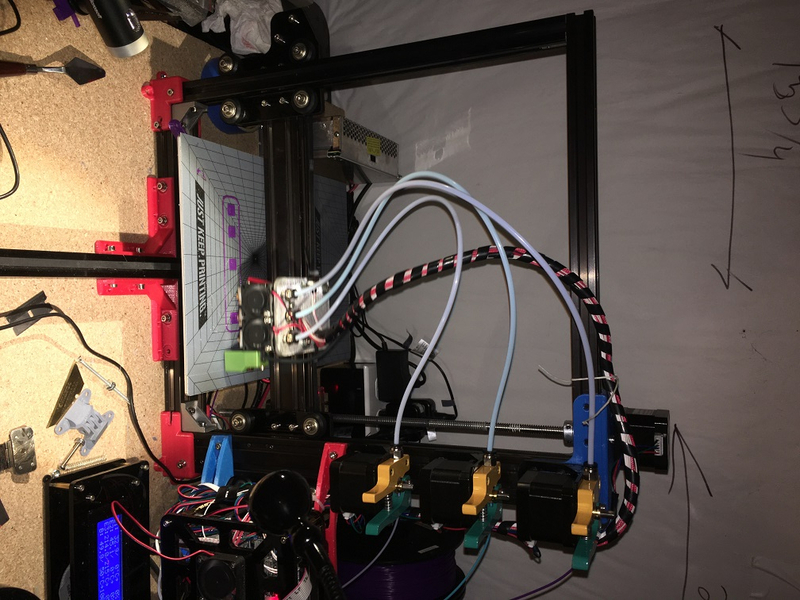 I also have a GeeeTech I3 that has been converted to use a bowden extruder and I am using the same settings. I am experimenting with the new cura 3.3.1 atm, seems to be working well, just have to sort out a bit of under extrusion after layer change,i think its the fact they now do the un retraction in mm cubed rather than just mm. Will test further tomorrow and post results.